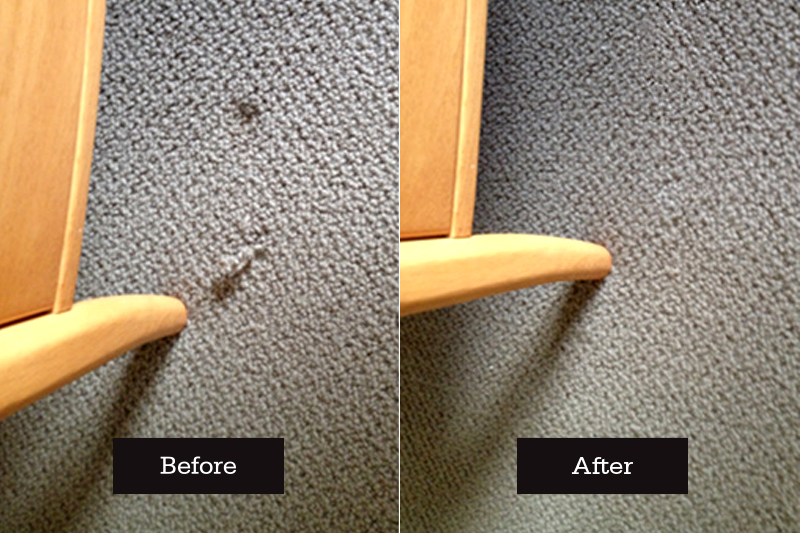 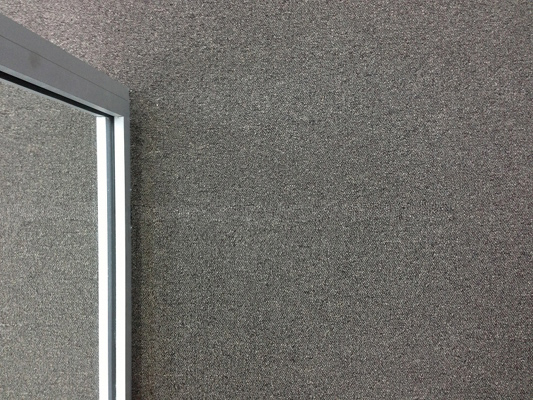 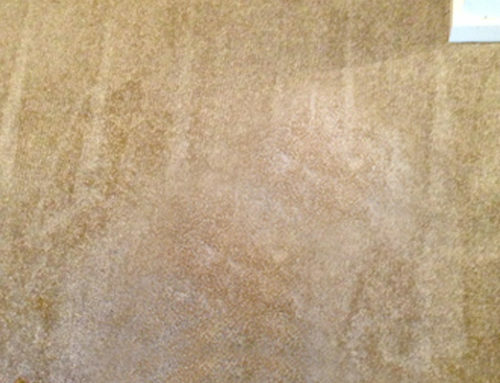 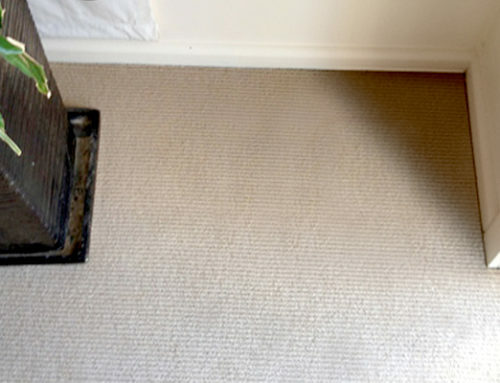 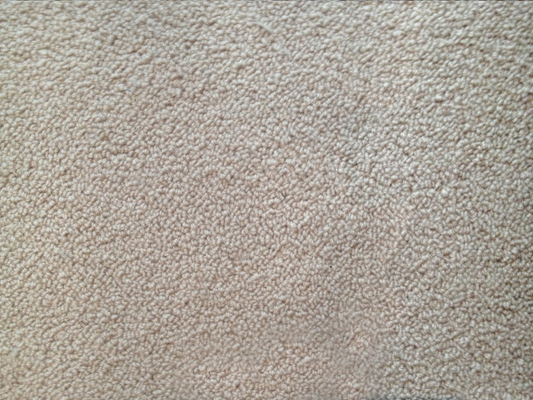 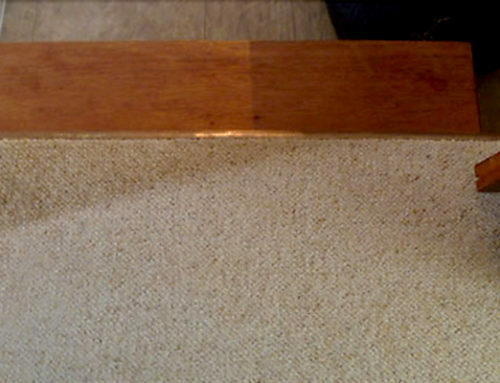 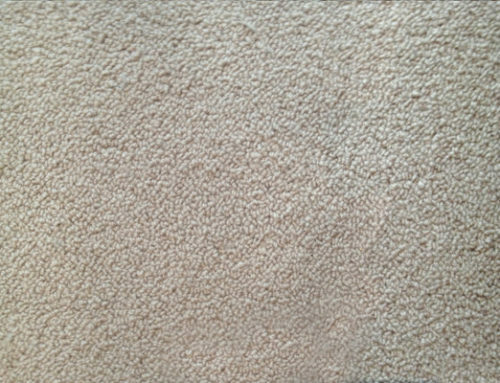 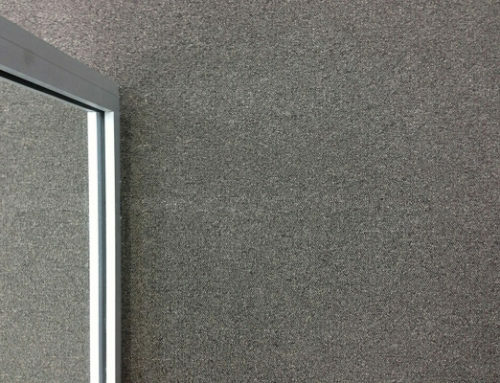 This carpet repair job was a residential project in the Sydney area. 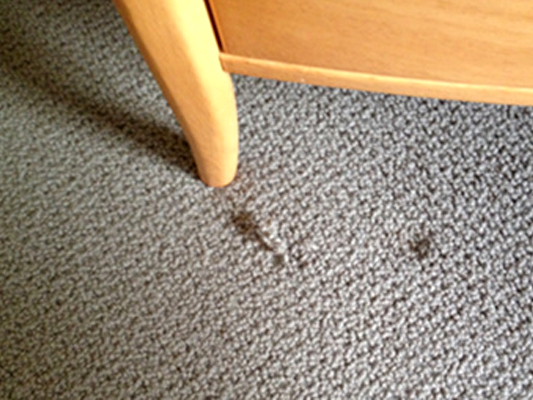 The damage was pulled threads that were caused by the leg of a chair that had caught on the carpet when being pulled on and away from the carpet. On this project we used the industry best practice of hand sewing the yarn back into place using the invisible mending technique. 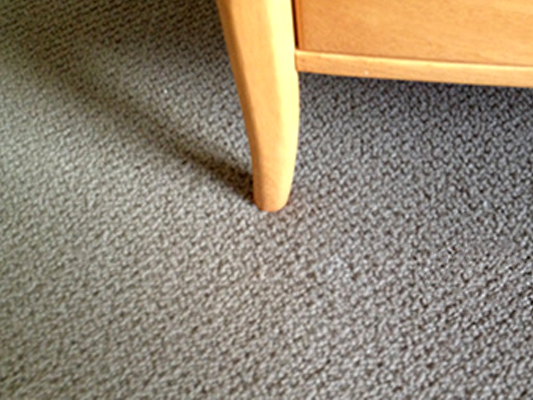 Our main challenge in this job was to match the high low pattern of the loops and make it as uniform as possible so our customers guests could never tell that there was ever any damage to the carpet.